Well, sometimes they do. 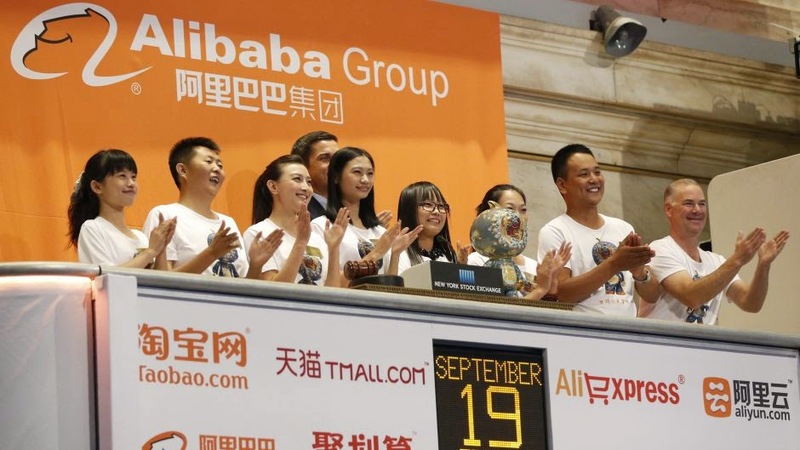 The Alibaba IPO, which was the largest in history, top ticked the U.S. stock markets to the day. We'll see if it holds. 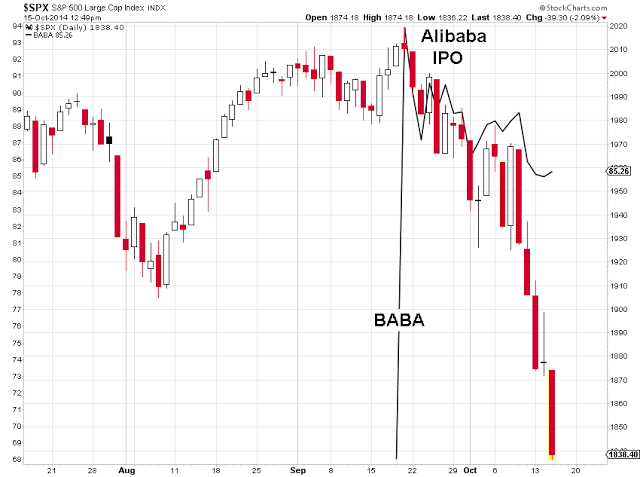 Do You Have A Plan For When The Markets Crash?